Today has been a pretty low key day. A lot of hanging out and enjoying not having to go anywhere. About the only excitement we had was getting the mail. Chris received about 5 packages today from various things he'd ordered on the internet. 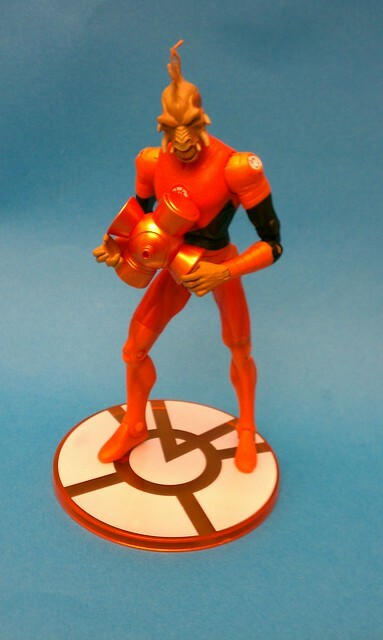 Lots of action figures arrived, including the only Orange Lantern, Larfleeze (orange is for greed).